Can You Recover Deleted Viber Data on Your iPhone? "Hi, I have deleted my Viber from iPhone 6 and when I installed it there weren't my messages. Can I restore my Viber chat history?" As you know, Viber does not keep a copy of your chat history in the servers, and it does not offer an iPhone app to record or backup Viber calls, text messages and other data. So if you deleted or lost messages or other data from Viber without backup, you have to find a Viber data recovery tool to extract and recover all messages, photos, contacts, call history from iPhone. It is very easy to find back all lost Viber conversations with iPhone Data Recovery, which is a professional and ultimate data recovery program to recover Viber data, including text messages, photos, contacts, call history, audios, videos and other media files. It works for iOS 10.3/9.3/9.2/9.1/9/8.x, iPhone 7/SE/6s/6s Plus/6/6 Plus/5s/5c/5/4S/4. iPhone Data Recovery offers 3 recovery modes to get back your lost Viber files, which are showed as below. If you have no iPhone backup files for your Viber messages, "Recover Data from iOS Device" on iPhone Data Recovery will help you undelete all missing Viber contents. 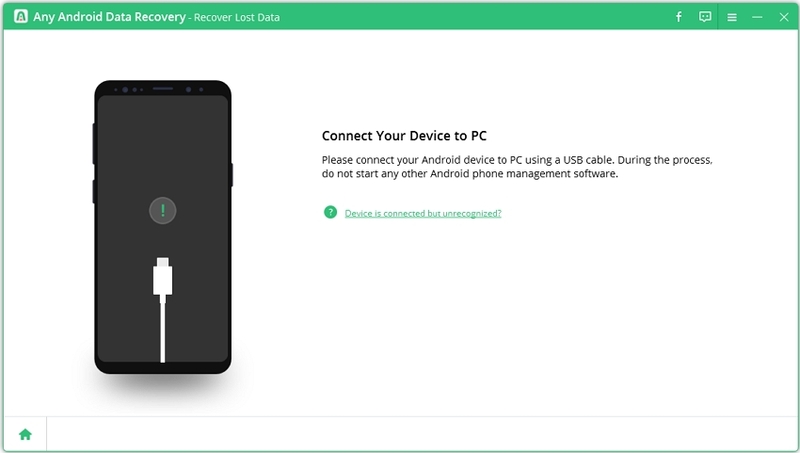 Note: iPhone Data Recovery works on Windows computer (Windows 10/8.1/8/7/XP/Vista). If you have a Mac on macOS High Sierra, macOS Sierra, OS X 10.11, 10.10 Yosemite, 10.9 Mavericks, 10.8 Mountain Lion, 10.7/10.6, go to iPhone Data Recovery for Mac. Step 1. 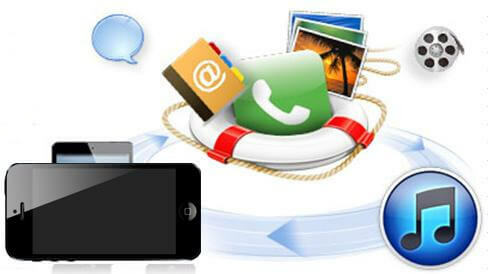 Connect your iPhone to PC and allow iPhone Data Recovery to scan your iPhone. Step 2. Preview the lost files. Step 3. Select the Viber SMS, pics, contacts, call history, videos, or audios (in Message Attachments) to recover. It is wise to backup your iPhone data. You can also recover Viber messages and other data from iTunes backup if you have one. This Viber data restore process will not delete anything on your iPhone. And even though you have no iPhone at hand, you can easily get back data. Step 1. Under "Recover Data from iTunes Backup File" mode, select the backup file to scan. Step 3. Selectively recover whatever Viber data you want. iPhone Data Recovery can help to regain all missing Viber messages, photos, contacts, call history and other data from iCloud backup. It will never keep a record of your iCloud account and never leak your private information. You will rescue your Viber files without other data loss. Step 1. Sign into your iCloud account under "Recover Data from iCloud Backup File". Step 2. Select iCloud backup file to scan. Step 3. Download iCloud backup file to the computer. Step 4. Preview and select Viber messages or other data to recover.